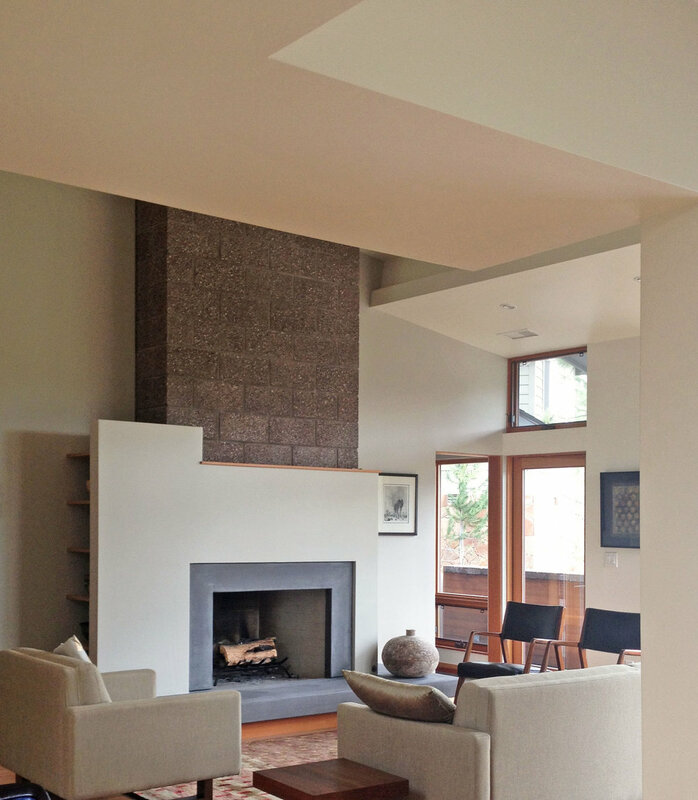 BLUE WILLOW — CATHERINE GARRISON ARCHITECT, INC.
About: New residence, ground-up construction. The house was designed for an artist. A bridge over the entry vestibule below connects the studio and to the living areas. A long hall on the south side acts as a solar collector for the house, while the north facing rooms provide views of the mountains.